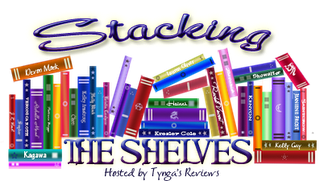 Stacking the Shelves is a weekly meme hosted by Tynga's Reviews to show off all the books and other bookish stuff we bought, borrowed, won, or otherwise acquired (stole?) in the past week. Now, you guys know I've been on a book buying ban for the past month or so. But yeah, I'm through with that because I'M JUST SO SICK OF IT!! There are all these pretty, awesome-sounding books, and I just don't want to keep saying No all the time anymore. Ugh. I ordered two books today that I'll show off once they arrive. 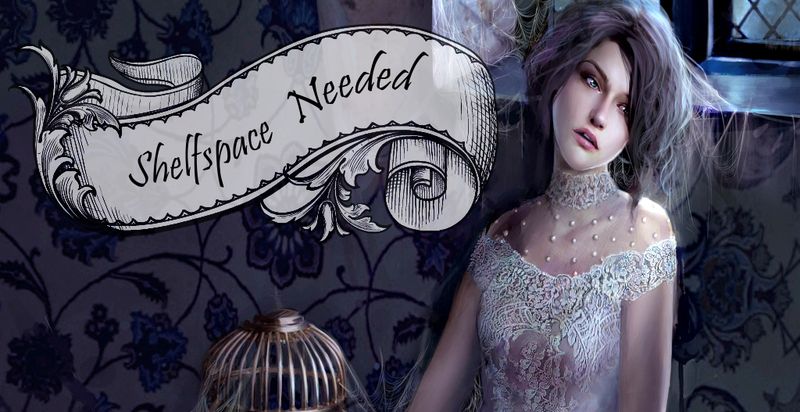 I love the idea of a couple of troubled teens living in a creepy old house! Also, I like that it's apparently unclear whether or not there are supernatural elements... typical of the traditional Gothic novel! I'm curious how that's handled here. I love it. 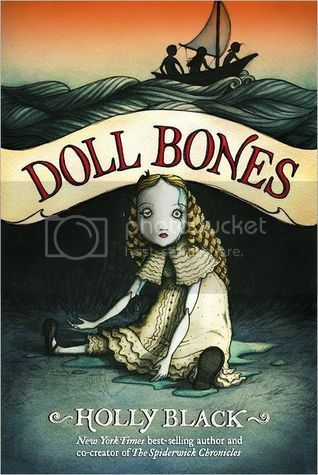 The cover, the description... it sounds like the exact kind of book I can get lost in! 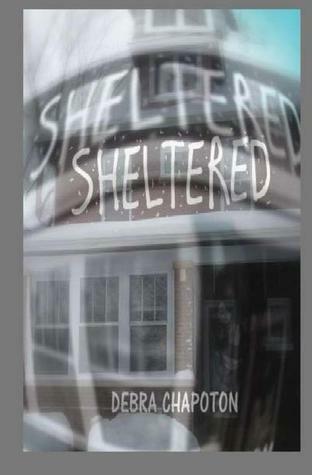 I like the sound of Sheltered, happy reading. I'm so excited for Chantress! I hope you enjoy it. :D Venom sounds really good too. I've heard amazing things about it so far! 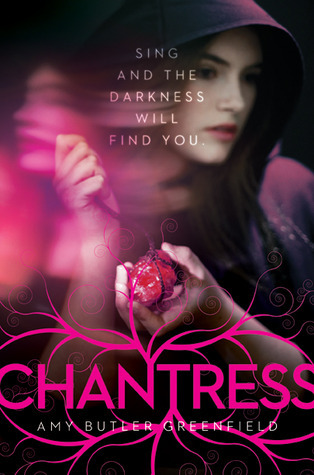 Chantress looks interesting! I didn't see that one on Edelweiss. Venom sounds AWESOME, I can't wait to read it! Enjoy! Oo, so many pretties! It's always nice to get a new hardcover you've been looking forward too :D and congrats on your Edelweiss, I need to check that site out! Awesome haul Carmen. I'm looking forward to reading Venom too. And congrats on your first Edelweiss approval, it's very hard to get lol. Happy Reading! !